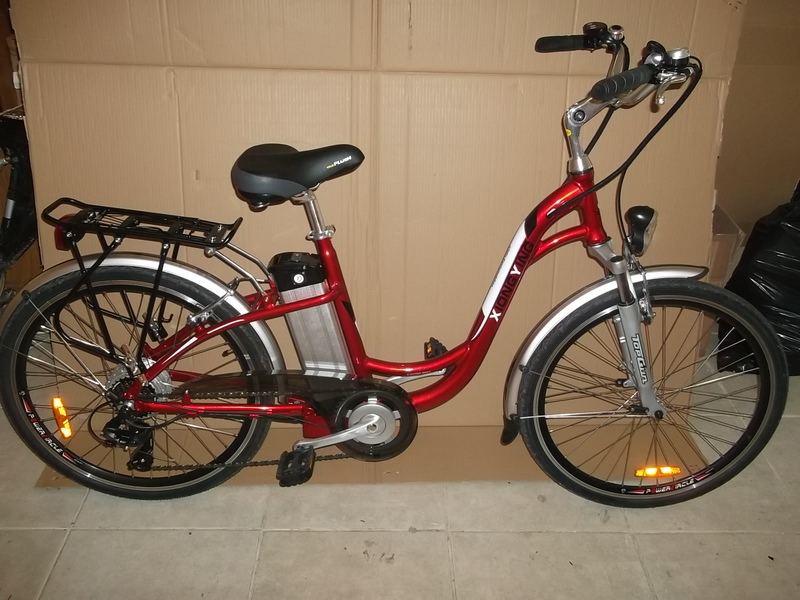 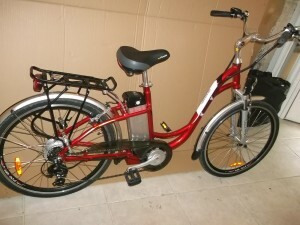 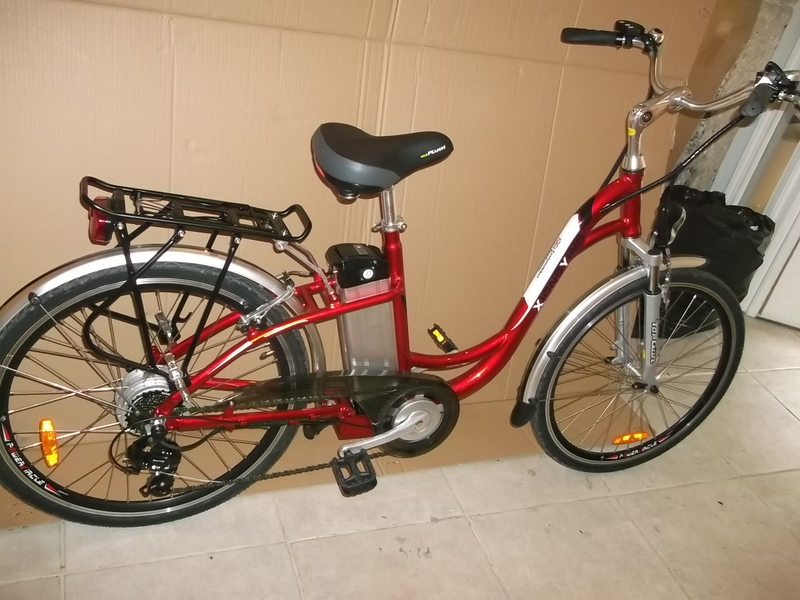 This Dutch style E bike has a light alloy frame, A 6 step controller, full mudguards, rear carrier, front + rear lights, and comfort seat. 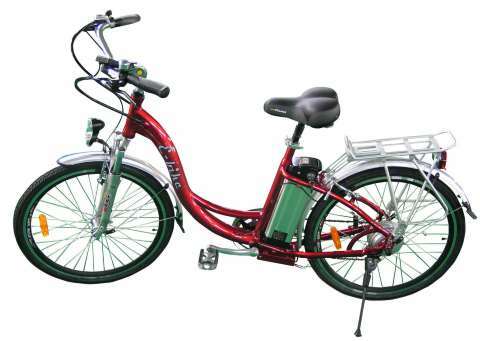 This bike is ideal for the casual rider. 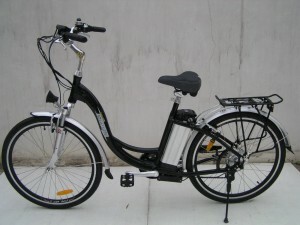 The design allows for easy mount and dismount, with fully adjustable bars and seat to maximise rider comfort. Also available in red, black or white finish.